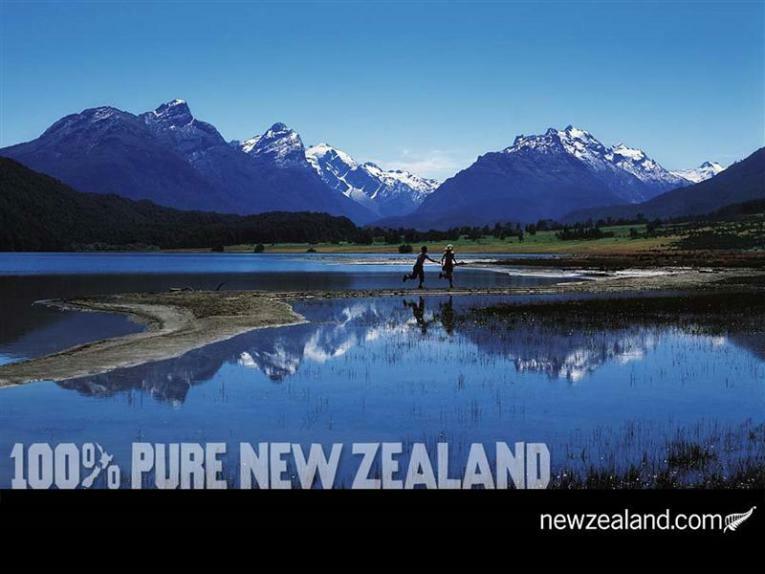 New Zealand’s international tourism’s significant growth is great news for Kiwi Shuttle bus and limo travelers. Visitor arrivals to New Zealand are expected to keep growing reaching 4.5 million visitors in 2022 from 3.1 million in 2015. In the last 12 months we’ve seen a significant influx of new carriers, routes and increased capacity ex New Zealand. This is good news for Kiwi travelers as its driving competition and as a result increased affordability and accessibility. Don’t just take our word about our top service….